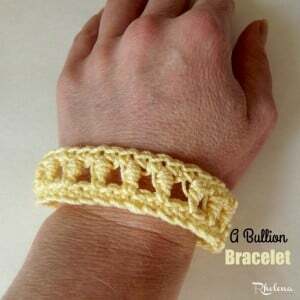 Crochet this bracelet to fit any wrist size that you need. 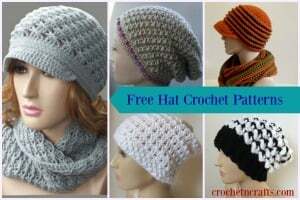 It is designed to slip over the wrist and can be fun for both women and children. 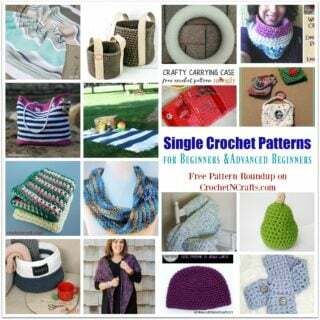 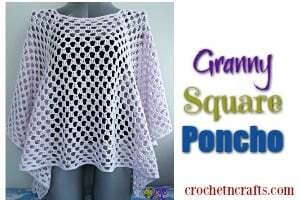 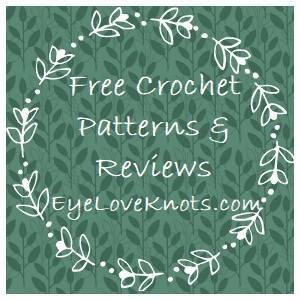 The pattern calls for a size 3 crochet thread and a 3.00mm crochet hook.